Love can be deceiving sometimes. It hurts, it aches, and it breaks. But everything seems fine, If you put dust on. Leaving us lonelier than ever. Is not really what our eyes see. No matter what life throws at me. Love has other reasons that reason has not. Loneliness cuts us away from the people. No matter what corner of the universe we dwell. Not to let ourselves to slide in a pit of despair. But to love and being loved. And not to look back over my shoulders. Not in the one, we want with us. I thought, It’s hard to reach an inner balance. As sometimes, demons seem more faithful than angels. Don’t realise our need for more closeness. Big enough to forgive her on not loving me. And forget her for a new start. 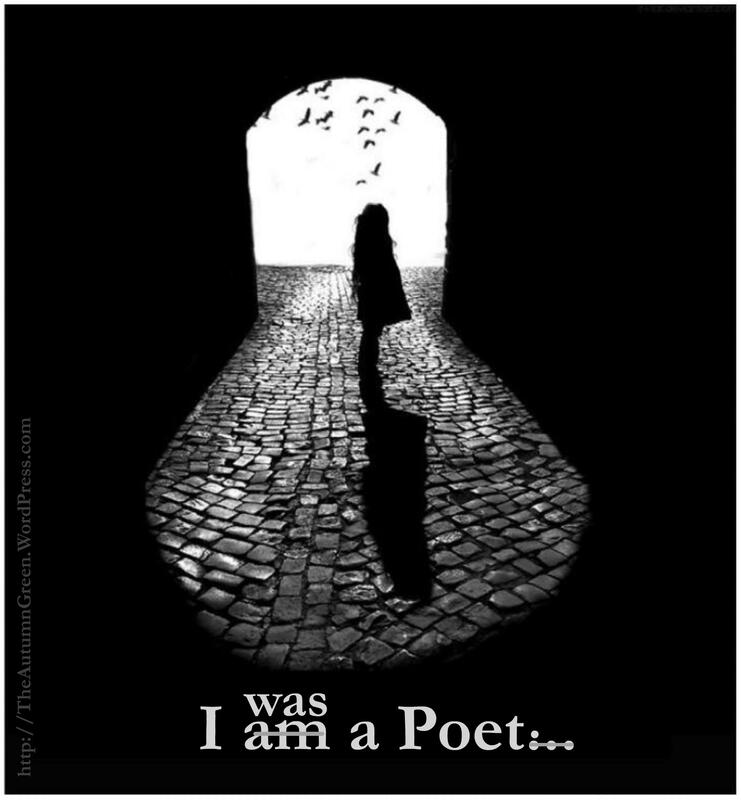 Well, may be, because once I was a poet. No one comes back in love. But they don’t come back. and closed the last window. The more we become misanthropes, the more we need the others to heal our souls. I promised myself, Of “Sublimation”. (- Writer: Nay Af/Autumn Green.